Nothing summons visions of winter more than a cup of steaming coffee – or better, an espresso from Italy’s finest coffee company, Lavazza. Add a glamorous touch to your morning rituals this end of year with a Minù Glam Lavazza machine – a compact, elegant addition to your life that will make you a perfect espresso. 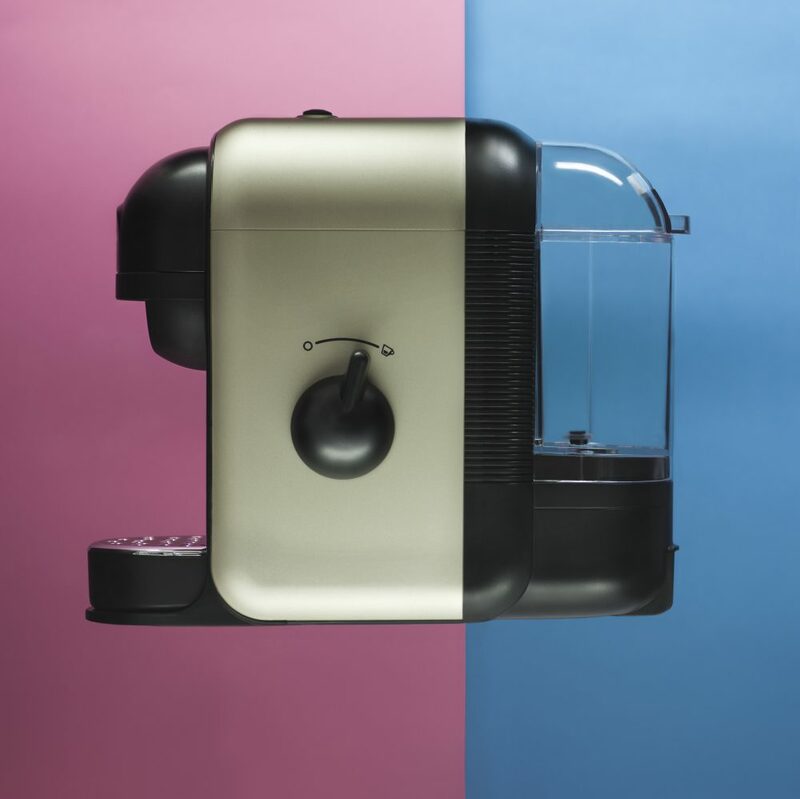 Discover the Minù Glam Lavazza machine here.